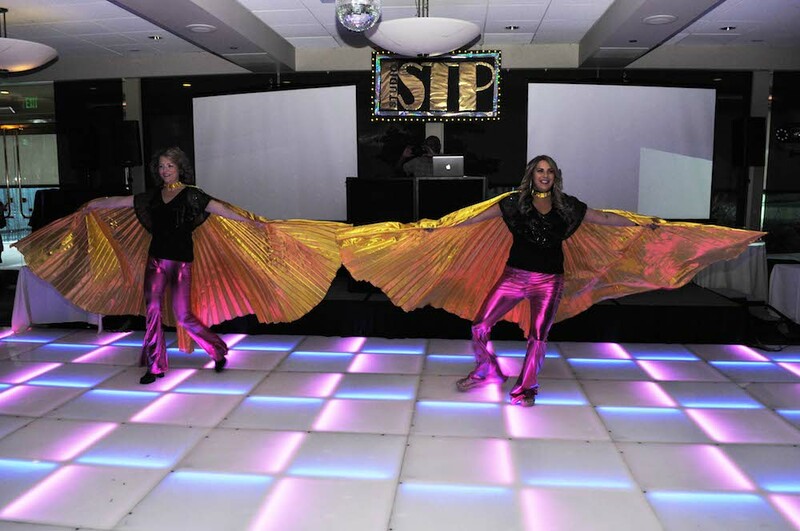 Saturday’s Annual Gala and Auction was full of special disco spirit, thanks to ISTP's incredible faculty and staff, who together served as our 2018 Gala chairs. While this role is usually filled by one or two of our most dedicated parent volunteers, this year we tried something different and called on our creative and hard-working teachers to help organize the Gala, our most important fundraising event of the year. Our generous and enthusiastic faculty/staff went above and beyond our expectations to ensure a successful fundraiser, in a labor of love for ISTP. Teachers were involved in every aspect of the planning process, dedicating countless hours of their own free time to the Gala. In the fall, the entire faculty helped create a cool one-shot lip-synch promo video on Cohn Campus. A committee designed the decorations and centerpieces for the evening, and many volunteers helped set everything up the day before. Teachers organized special lots for the live auction, including a Casino Royale Parents' Night Off and an Amazing Race: ISTP Edition. An enthusiastic group of faculty/staff prepared a special performance for parents, including live singing, winged dancers, and human disco balls! Some parents who had never before gone to Gala decided to attended this year specifically to support the teachers they and their children love so much. Parents also showed their support by gamely joining in the disco fun on Saturday night, turning up in full '70s regalia, with platform shoes, go-go boots, feathered hair, huge sunglasses, loud patterns, and much more. 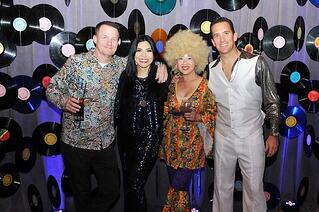 As soon as guests entered the venue, they were immersed in the spirit of Studio 54 and greeted by a team of funky disco dancers, which along with the faculty/staff performance, helped energize the room going into the live auction. 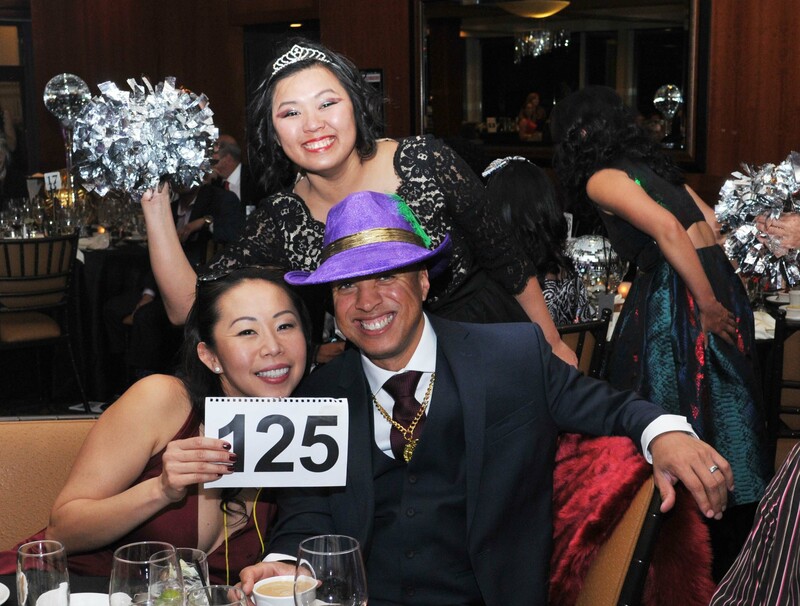 The community responded generously during the auction, raising over $220,000 for the school. This included $108,000 for this year's Fund-a-Need, which fittingly focused on our teachers, going towards resources for professional development and growth. To cap off the night and celebrate another successful Gala fundraiser, everyone boogied down to the greatest hits of the '70s on an incredible color-changing disco dance floor! Thank you to all the parents and alumni parents who attended Gala and donated so generously, and a very special thank you to our amazing faculty/staff, who dedicated their time and talent made this year's Gala possible. Take a look at this video to relive some highlights of the night, and view this year's gallery of photos here.